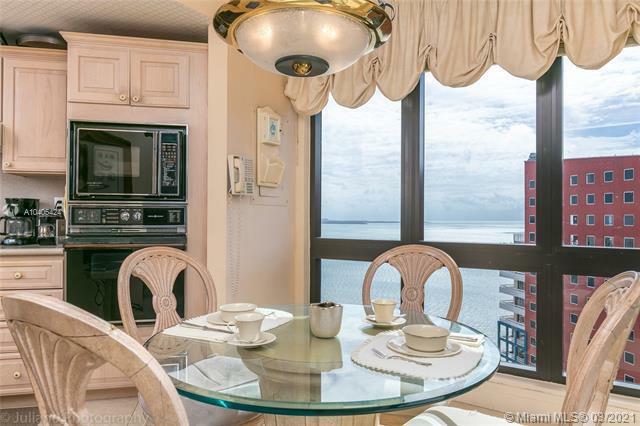 It's hard to miss the Villa Regina condo from the street. 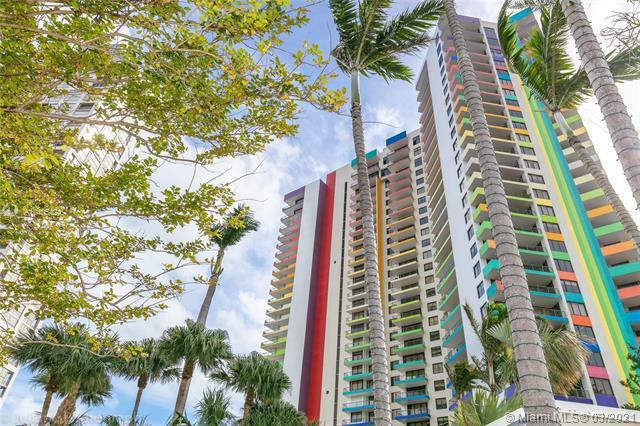 Multiple bright painted colors adorn the exterior of the building making it recognizable instantly. 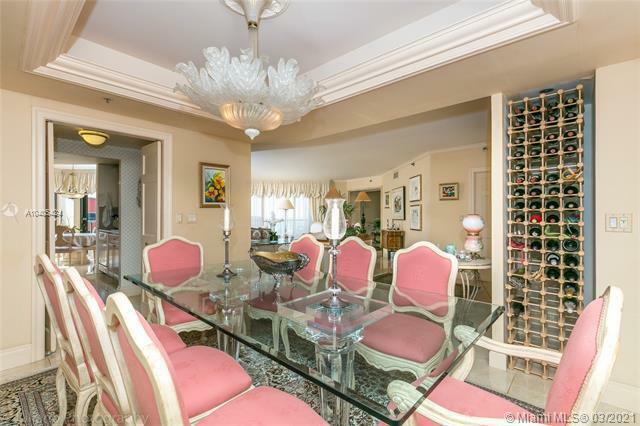 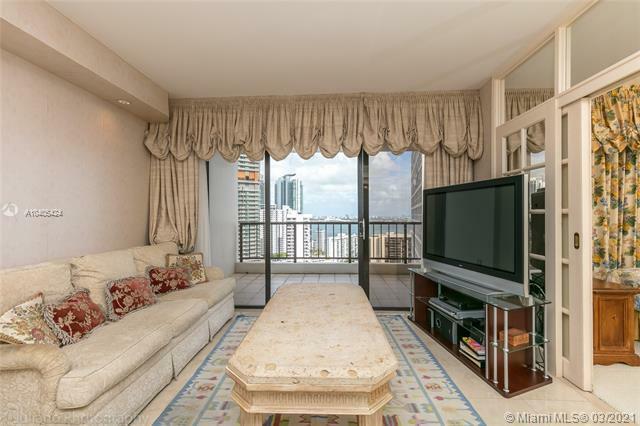 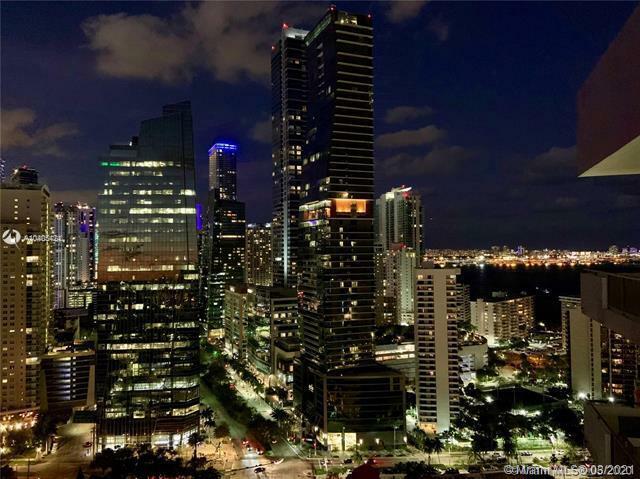 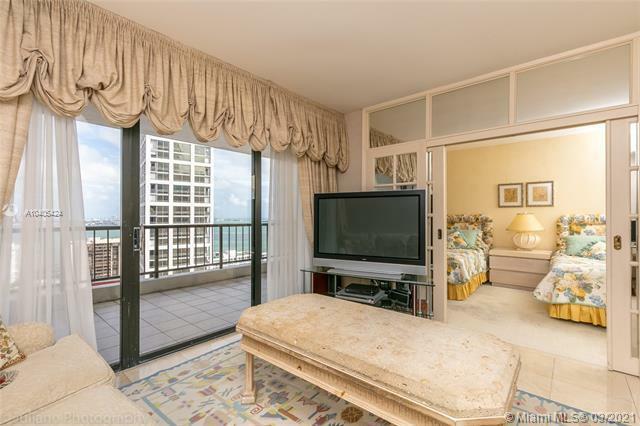 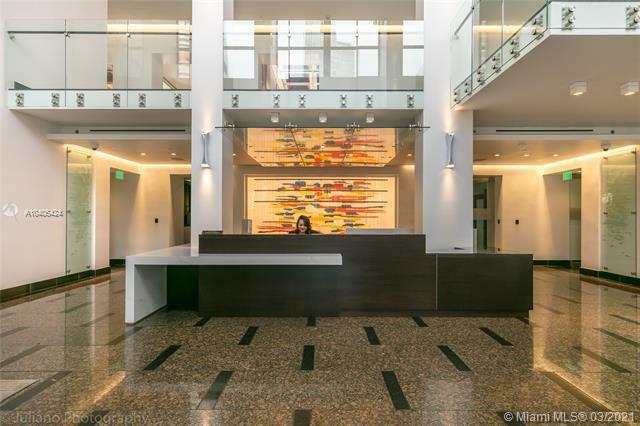 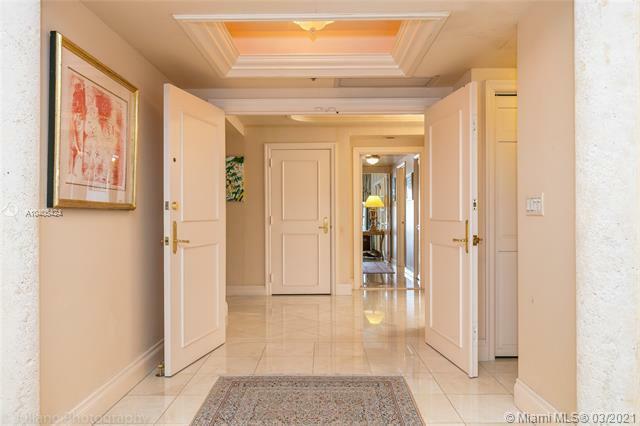 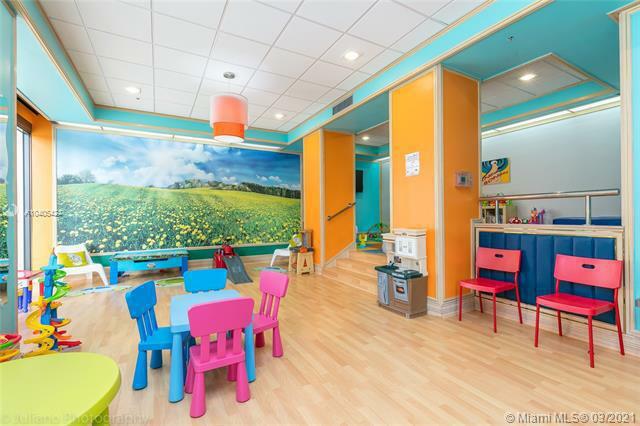 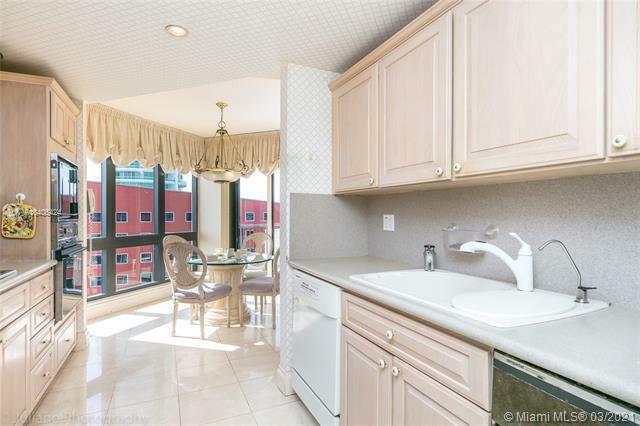 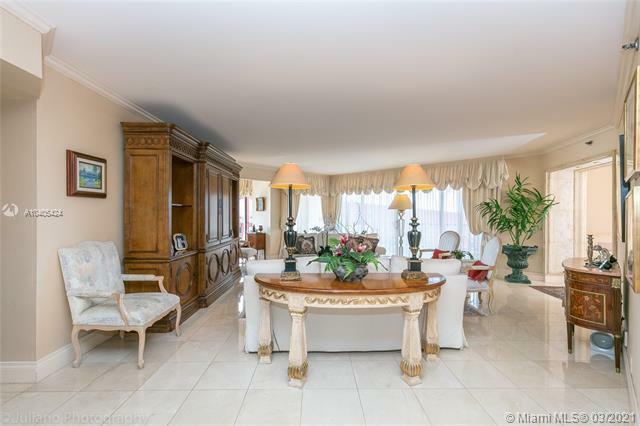 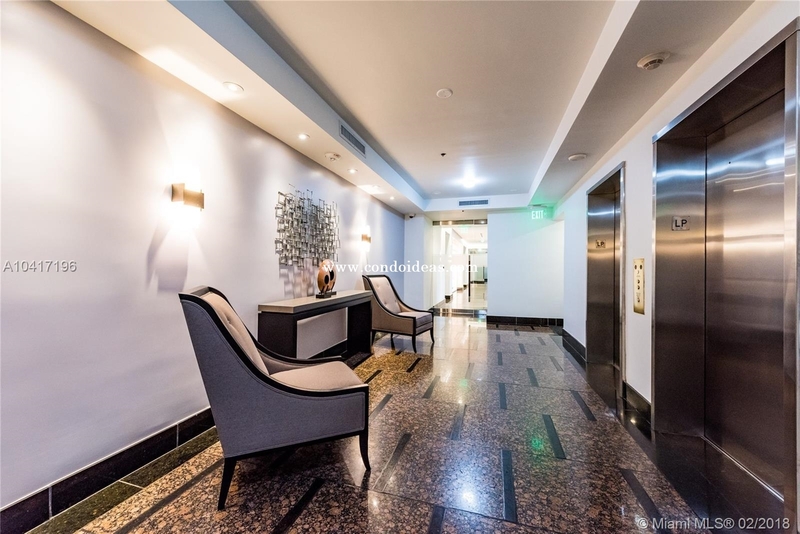 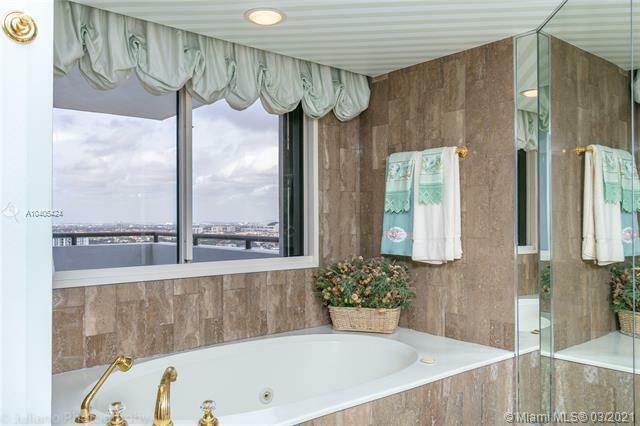 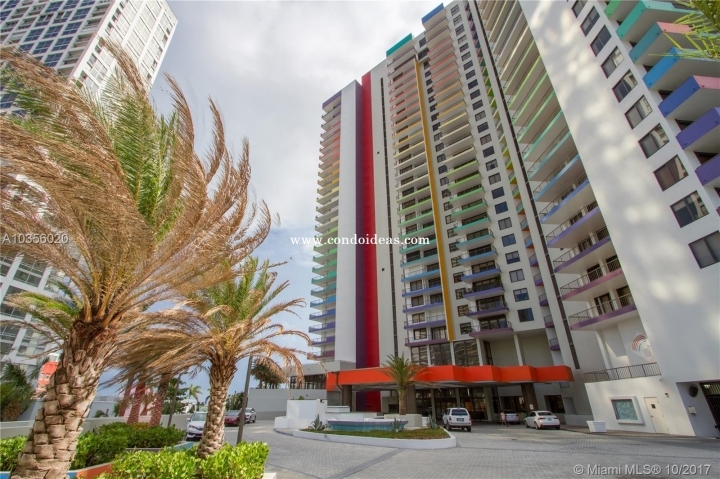 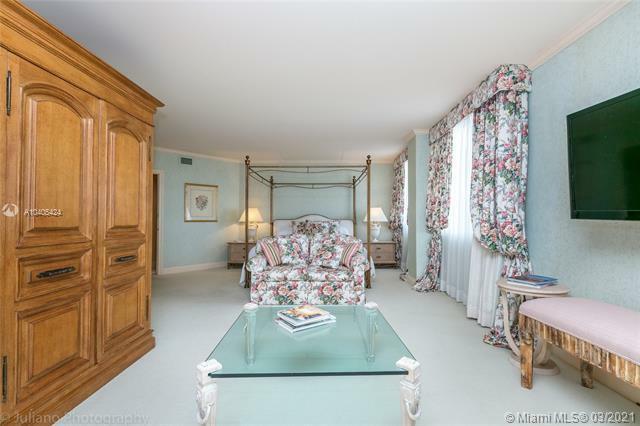 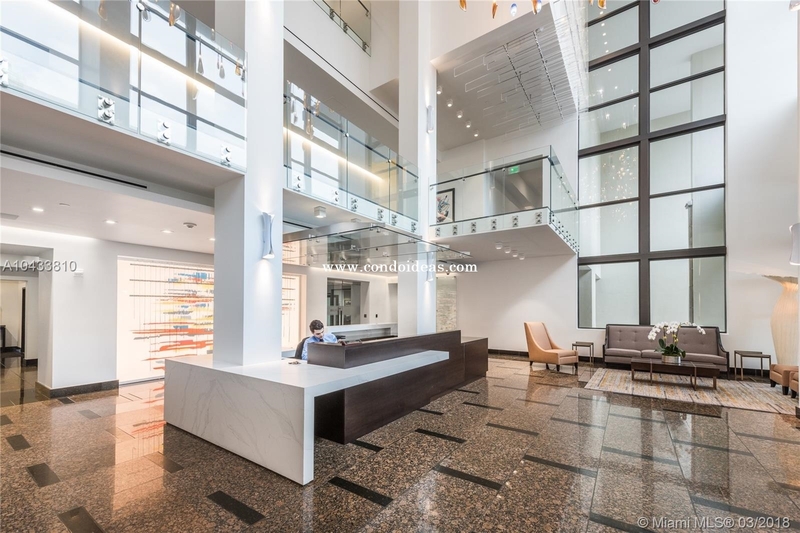 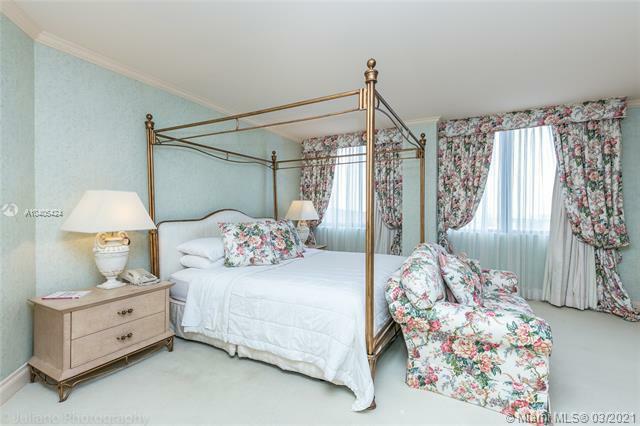 This luxurious condo is 30 story high and boasts an exclusive number of of units. 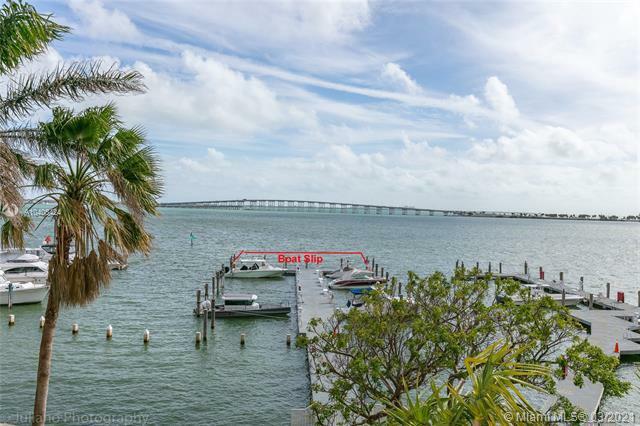 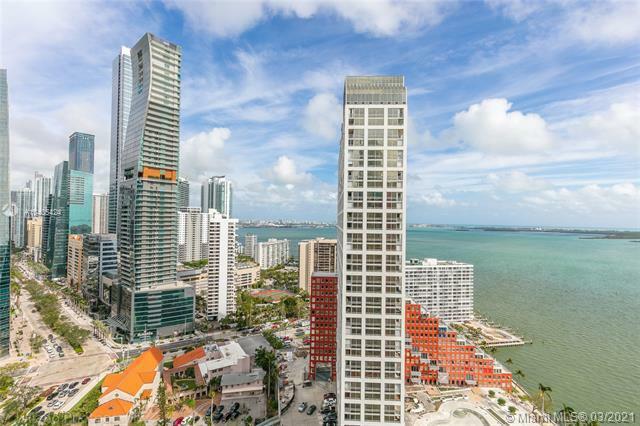 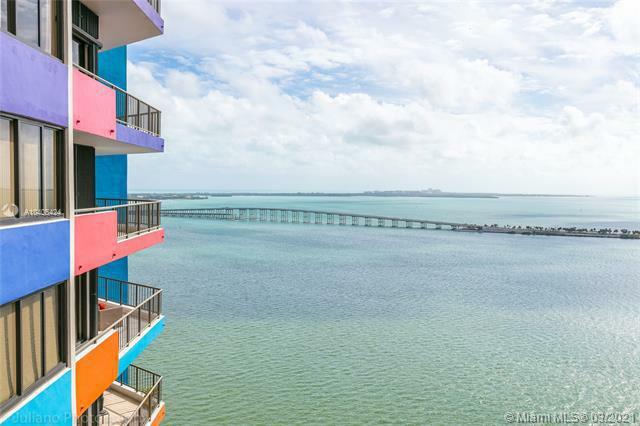 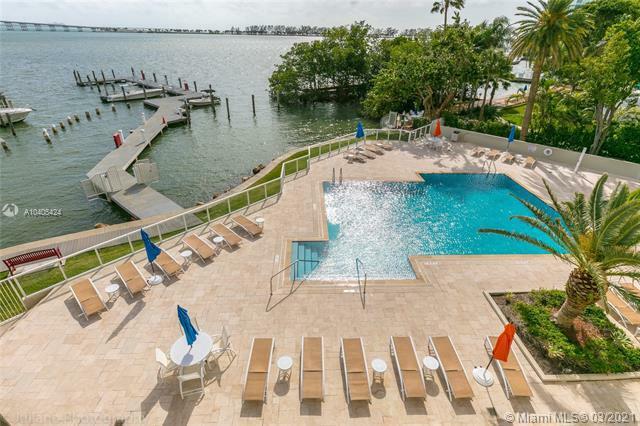 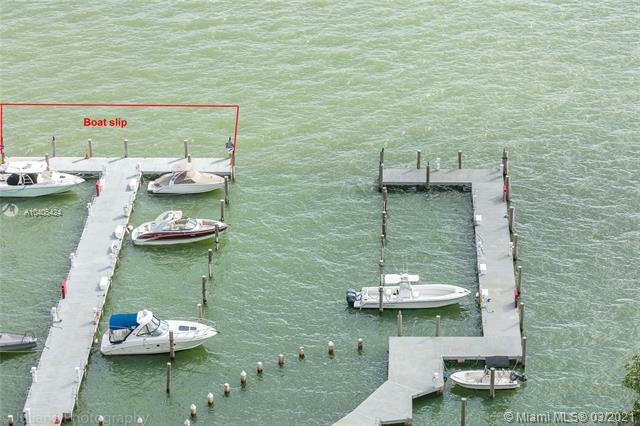 The Villa Regina condo is built along the Biscayne Bay where residents can enjoy amazing water view. 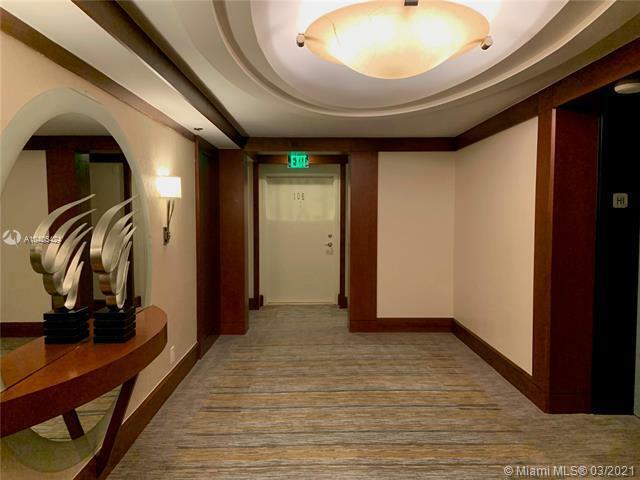 The newly remodeled lobby is set to impress residents and guests alike. 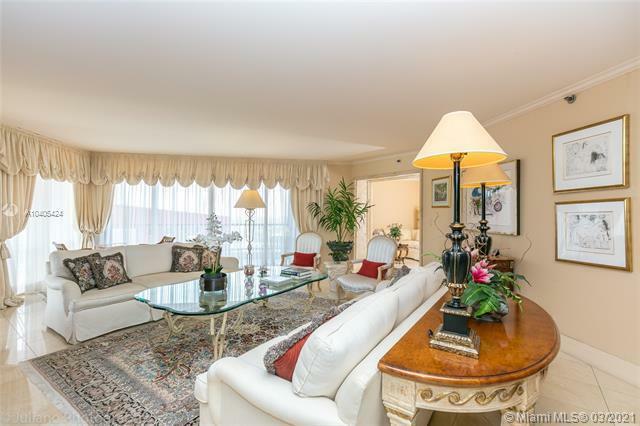 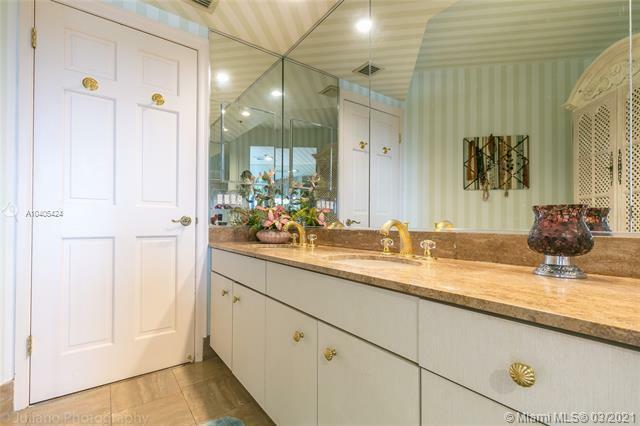 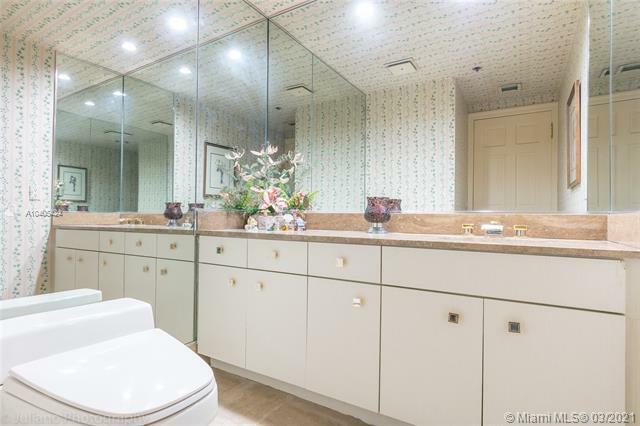 The Villa Regina condo has an impressive list of services. 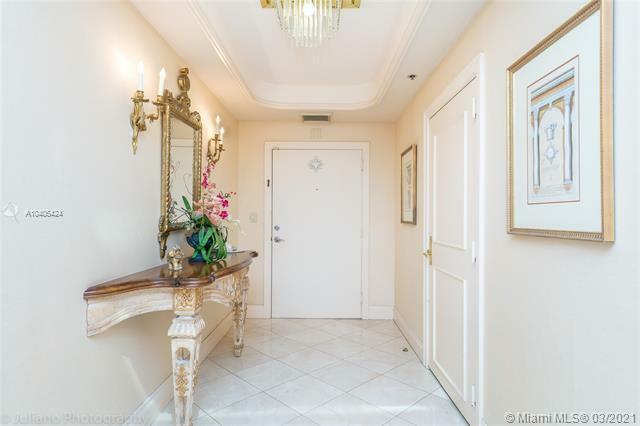 The condo provides the best 24 hour security to the residence with on site surveillance center and on-duty guard presence at all times. 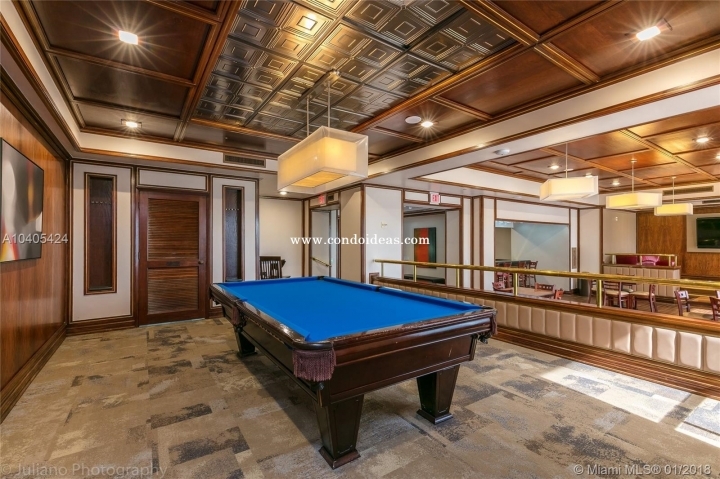 Furthermore, the Villa Regina condo equips the building with 60 digital motion-sensor camera and requires visitor identification and authorization to enter the building. The residents of Villa Regina condo are constantly spoiled with amazing amenities. 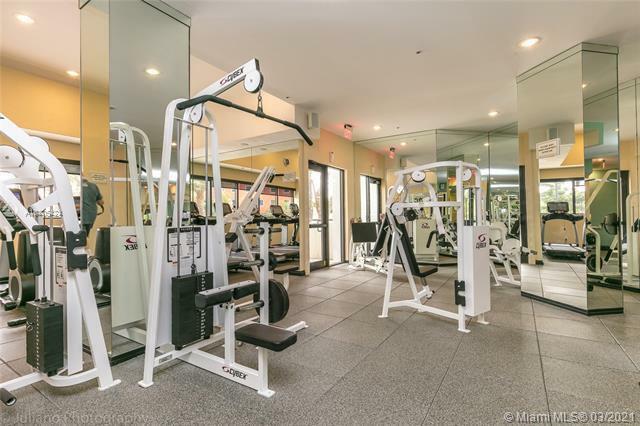 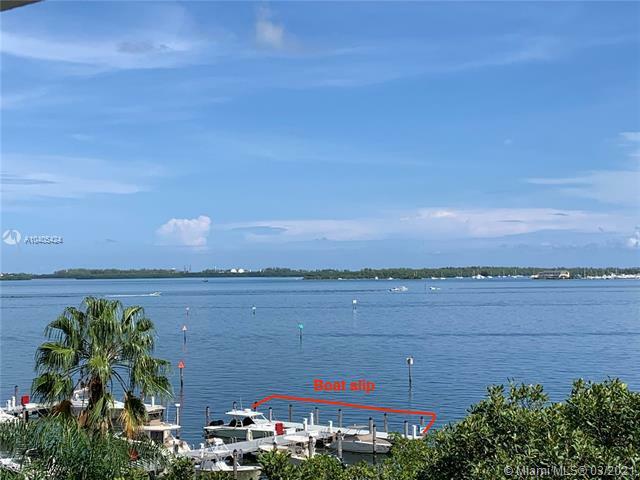 There is a fitness center, an expansive pool with his and hers jacuzzi, a whirlpool steam and dry heat spas and even a marina for boat lovers! 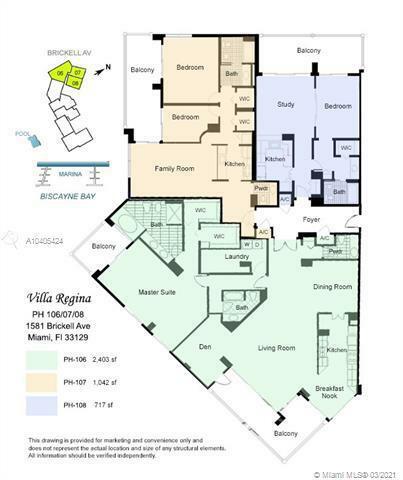 Villa Regina condo is your best choice to have an amazing luxurious experience of living inside a condo ! 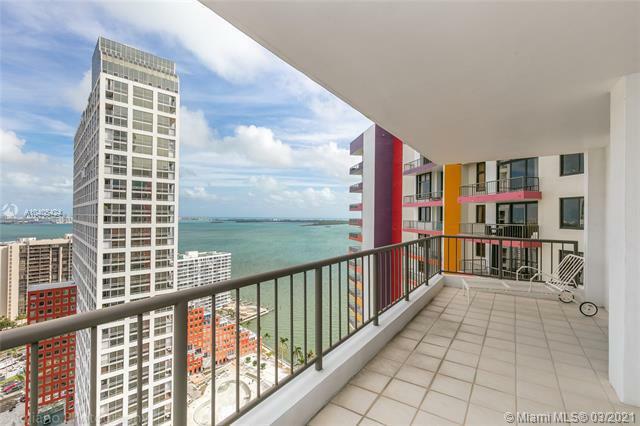 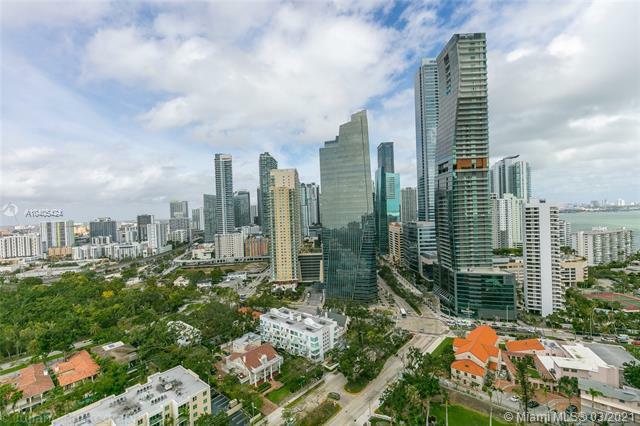 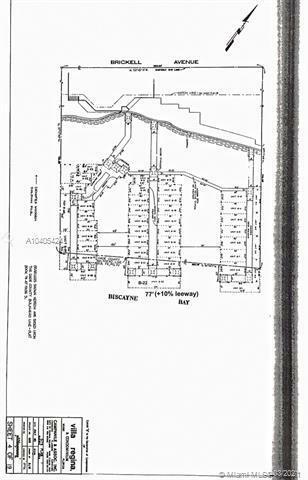 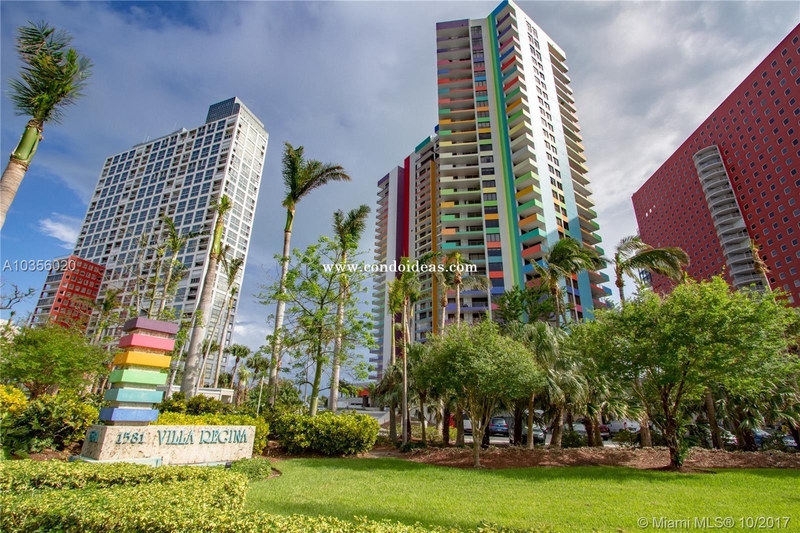 If you want to buy a condo in the Brickell area, check out the SLX Lux condo as well.